Brianna has a smile that will light up a room. She is bright, well-spoken and passionate about so many things in life. 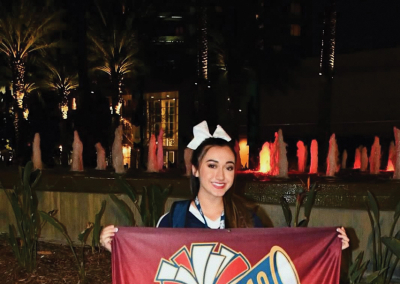 I was fortunate to sit down with her last month to get to know the Saugus High School Junior. It was a chance introduction to Ethan Dettenmaier of Combat Radio that sparked a domino of opportunities for Brianna to share her gift of making people smile! Ethan was organizing an event at a local Canyon Country elementary school to raise funds for a field trip when Brianna asked to be involved. She had Storm Trooper gear and Ethan had a few others dressing up. 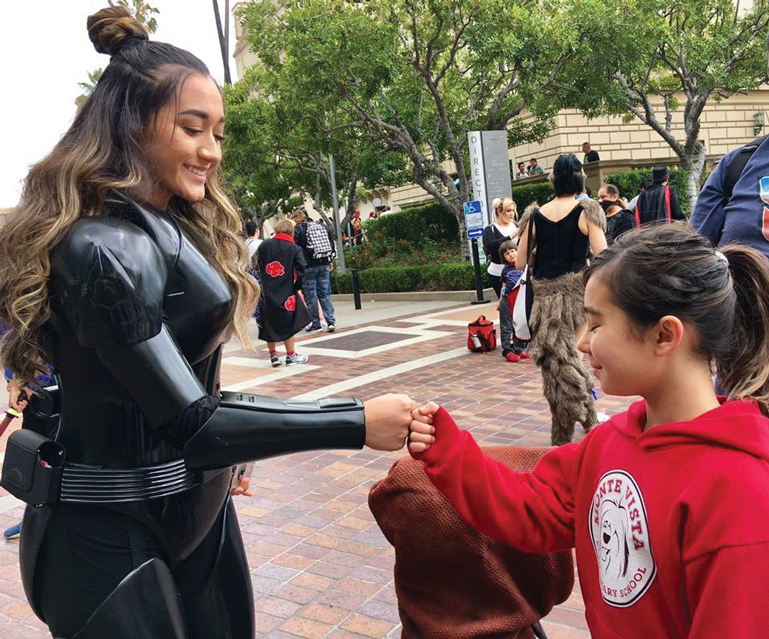 Brianna and her father, Rommie Carrillo immediately went to task getting the gear fitted, and making sure Brianna’s schedule would allow her to participate. 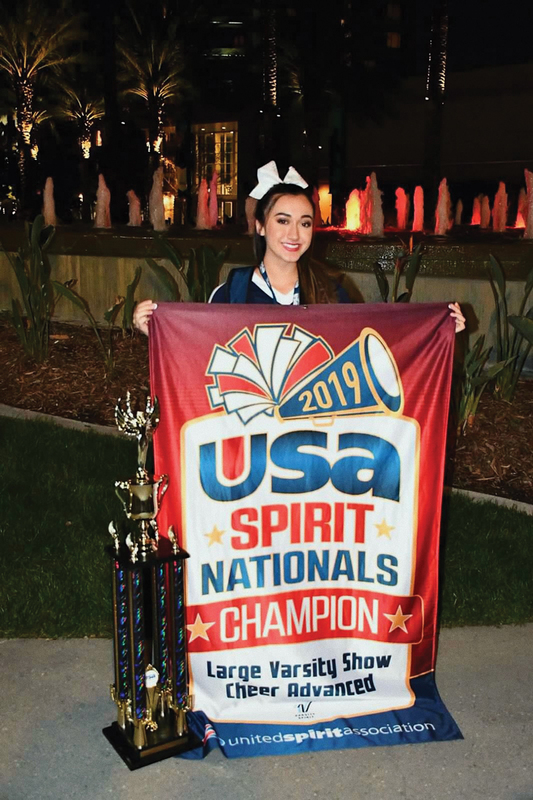 Oh, did I mention Brianna also is a Varsity Cheerleader at Saugus High recently taking 1st place in the CIF Championships? 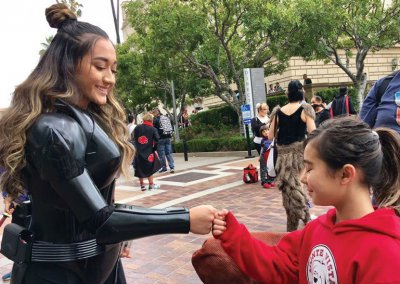 She is also active in theatre and school clubs—all while donating any free time she has to local events. It was through her friendship with Ethan that Brianna was introduced to Combat Radio’s Breakfast with Santa event held yearly at Salt Creek Grill. As Brianna tackles her junior year, she is also focused on her theatre classes. She loves to entertain people and appreciates the feedback she receives from her teachers and mentors. Brianna is available and always looking to expand her network of non-profit organizations and charitable events. If you are interested in connecting with Brianna Carillo, please email: Rommie4147@gmail.com or connect via Instagram: @Brianna.carrillo.